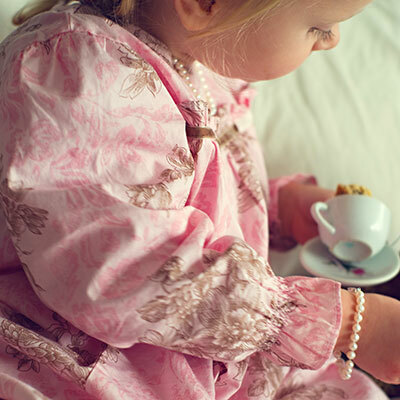 Our beautiful Classic Collection pieces are available for baby, toddler and child, and are crafted with quality freshwater pearls. Each piece has been hand knotted, finished with sterling silver filligree clasps and is presented in stylish signature gift packaging. 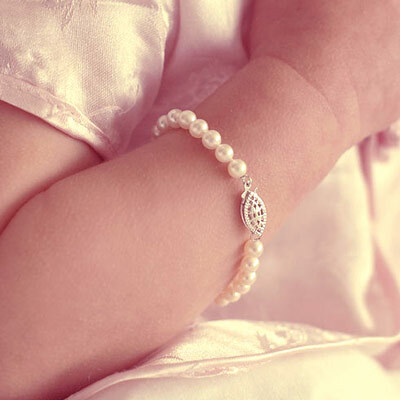 Choose a bracelet, necklace or both and delight your special little girl with her first set of real pearls. 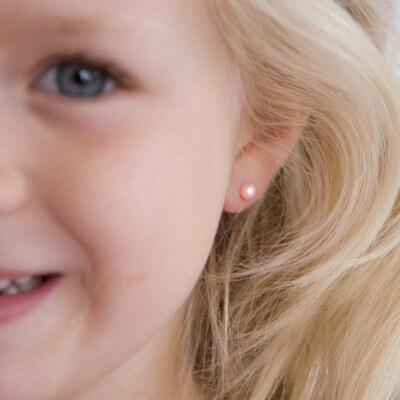 Our Sterling Silver Collection will be a delightful addition to any little girl's jewellery box. Our current designs feature a lustrous round white or soft pink pearl hanging on a classic cable or suspended on a fine box link chain. As with all our pieces, they are presented in our signature packaging for stylish gift giving. Delicate stud earrings in matching colours compliment pieces from both our Classic and Sterling Silver collections, and come in their own special gift tin. 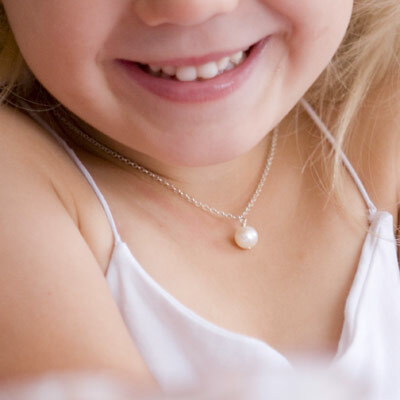 Classic pearl necklace, just like Mummy's! Available in creamy white and soft pink. 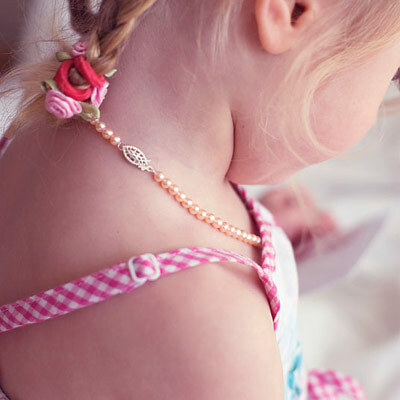 Spoil her with a beautiful matching necklace and bracelet set in creamy white or soft pink. 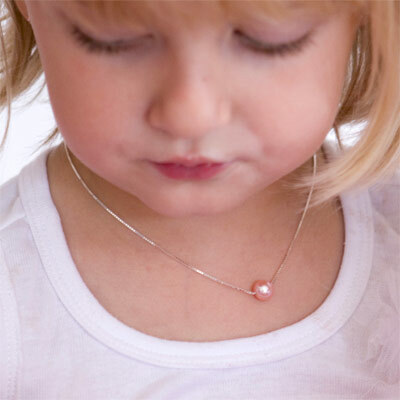 Simple perfection... a gorgeous white or pink pearl hanging from a sterling silver box chain. A gorgeous white or pink pearl suspended on a sterling silver cable link chain.